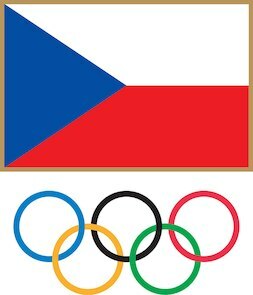 The Czech Olympic Committee (COC) is a civic association that was established in 1899 and since then develops and disseminates the Olympic ideals in the country. In accordance with the Olympic Charter, it is charged with organising the participation of the Czech Republic at the Olympic Games. However, the responsibility and role of the Czech Olympic Committee is much wider. It represents the interest of Czech sport as a whole in relation to the state and media and has the goal of improving the status of sport in society and making it accessible to the public. It strives to improve financing for sports, in particular youth sport. The COC is composed of 83 members who represent: sporting bodies that are members of international sports federations and whose disciplines are included in the Olympic Program; athletes who participated in the Olympics, IOC member(s) who is/are a citizen(s) of the Czech Republic; representatives of the COC’s bodies; and people demonstrating outstanding services to sport and Olympism, meritorious and honourable members.